With barely a month left in the transfer window, we expect certain transfers to happen now, during the January transfer window. Here is a list of the expected transfers this season among the top 5 clubs. Arsenal – Jack Wilshere, Alexis Sanchez and Mesut Ozil will be free agents in 6 months after their contracts expire. Wenger won’t be able to convince the duo of Sanchez and Ozil to stay. He will cut his losses and sell them for some money this transfer window. Expect Wilshere to sign a new contract. Other players looking to leave for more playing time include Giroud, Walcott and Debuchy. Chelsea – Kennedy is expected to leave on loan, most probably to Newcastle. Musonda to be loaned out as well. Michy Batshuayi will also be loaned out or even sold if Chelsea can manage to sign a capable second striker. Chelsea will also be looking to sign a midfielder with Lemar and Barkley on the list, though neither seems possible this window. Liverpool – Philippe Coutinho should be the subject of aggressive bidding from Barcelona again. The club tried to sign him during the summer transfer window and if he is sold for 100-150 million Pounds, then Liverpool will have to buy another striker. 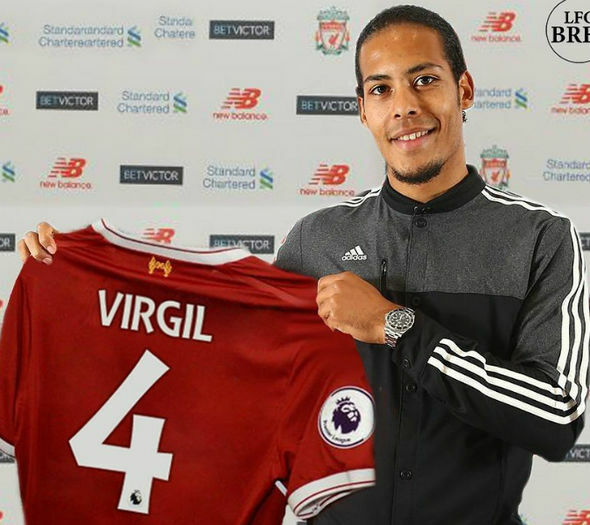 The club has already signed Van Dijk for 75 Million Pounds to shore up their defensive frailties this season. Sturridge and Ings to leave on loan or permanently this season for more game time. Manchester City – City is looking to sign another defender after spending more than 200 Million Pounds on defenders in the Summer already. Kompany and Mendy are injured for most of the season and Mangala will be sold to make funds available. Pep will wait until the summer before acquiring Alexis Sanchez. Manchester United – Jose will be looking to add depth to his squad by signing two full-backs, a winger, a midfielder and a no.10. I doubt any of these signings will happen during this transfer window though. United will be looking to sign Ozil in the Summer, Danny Rose, Alex Sandro, etc. United will also hope to secure Fellaini a new contract.